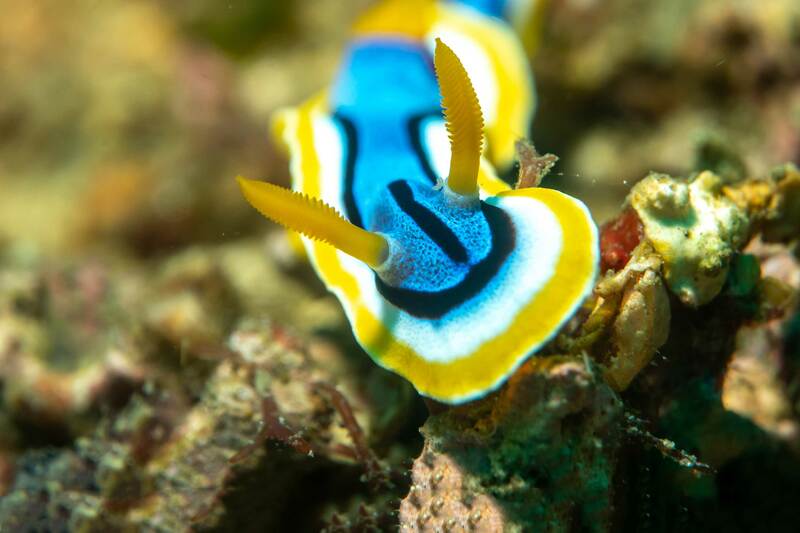 Philippines Diving Holidays | travel&co. The Philippines’ archipelago is a warm, welcoming active travel destination with over 7,000 islands. It’s a diverse melting pot of volcanoes, white sand beaches (think Boracay in Visayas), friendly and hospitable locals, majestic rice terraces and dramatic landmarks, notably the Chocolate Hills. Its vibrant cities are home to possibly the world’s most colourful form of transport – the fluro graffiti adorned jeepneys. The Philippines is a destination with a some of the best diving spots in the world and is part of the Coral Triangle. A dive destination best known for its muck diving alongside some of the best macro dive destinations the world has to offer. 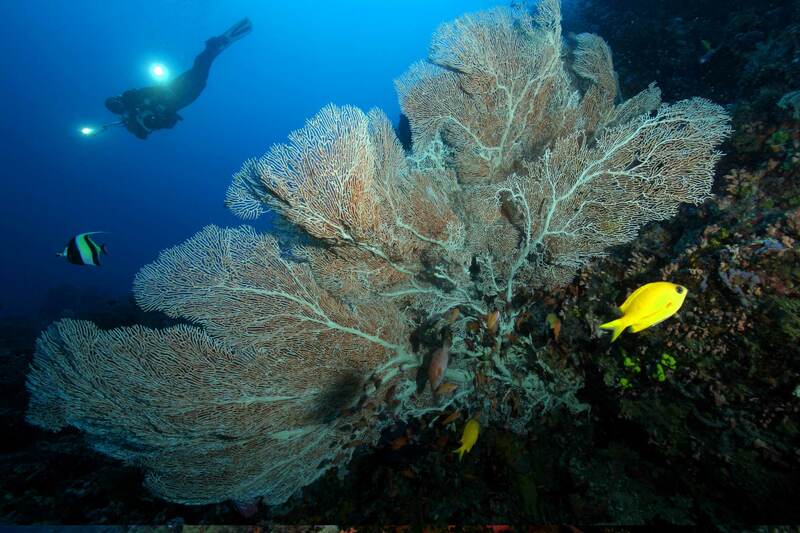 Spectacular dive sites for all levels, from easy training dives featuring pristine coral to thrilling drift dives. Set in the south-east coast of the Asian continent, the Republic of the Philippines is made up of 7,107 islands and islets. These islands are broken into three main geographical divisions from north to south: Luzon, Visayas and Mindanao. The deep waters surrounding these islands are part of the Coral Triangle and home to the richest marine life in the world. 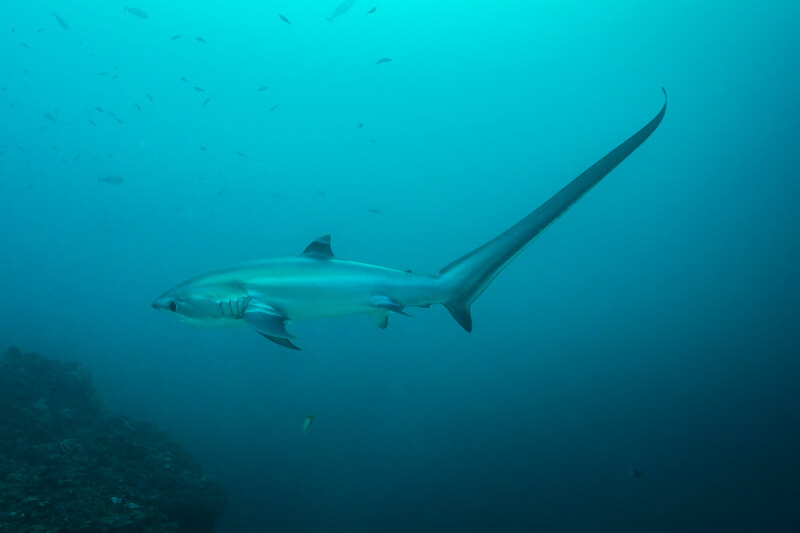 This seascape means plenty of opportunities for diving and each island offers everything from macro encounters to diving with the rare and extraordinary. The people of the Philippines are well known for their warm and welcoming personalities and love a celebration. Throughout the islands, there are many fiestas celebrating the feast days of patron saints and foreign guests are always welcome. While the official national language is Filipino, English is the country’s unofficial one. This country is the third largest English speaking country in the world. The Philippines has a colourful and extraordinary history: it has been under the rule of the Spanish, Americans and Japanese. Originally, the islands were home to Indo-Malays and Chinese merchants. In 1521 to Spanish discovered the islands and named the archipelago Las Islas Filipinas in honour of Philip II of Spain. In 1565 a colonial government was formed in Cebu and later moved to Manila in 1571. By the time 1896 came around, the Filipinos waged Asia’s first nationalist revolution resulting in their independence from Spain on June 12, 1898. Then came the Americans who ruled for 48 years until the Japanese invasion on Dec 8, 1941. After 4 years the US forces returned to liberate the country and recognised Philippine independence on July 4, 1946.